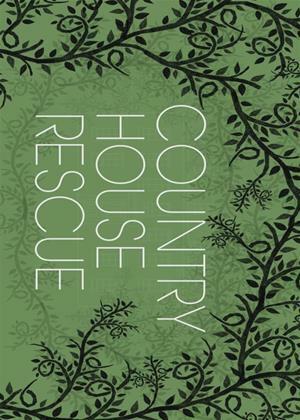 Award-winning hotelier, restaurateur and straight-talking businesswoman Ruth Watson stars in the popular British series 'Country House Rescue' taking viewers behind the closed doors of some of the UK's most exquisite private country houses. Under increasing financial pressure, and desperate to save their homes from property developers or foreign billionaires, the owners have called Ruth in to help save their houses. Ruth attempts to turn their homes into viable and successful businesses while retaining the integrity and history of these unique properties. But can Ruth drag these landowners kicking and screaming into profit? She offers her advice on how each owner can secure their home's historical and financial future.